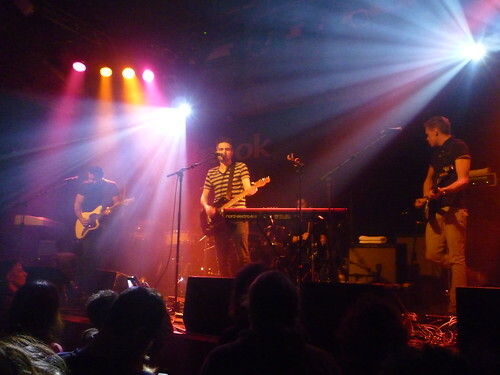 The Boxer Rebellion @ The Brook Southampton, a photo by Phil & Catherine Wilkins on Flickr. We got to see the excellent boxer Rebellion last night at the Brook venue in Southampton. Both the venue (which we’d never been to before) and the band where excellent.